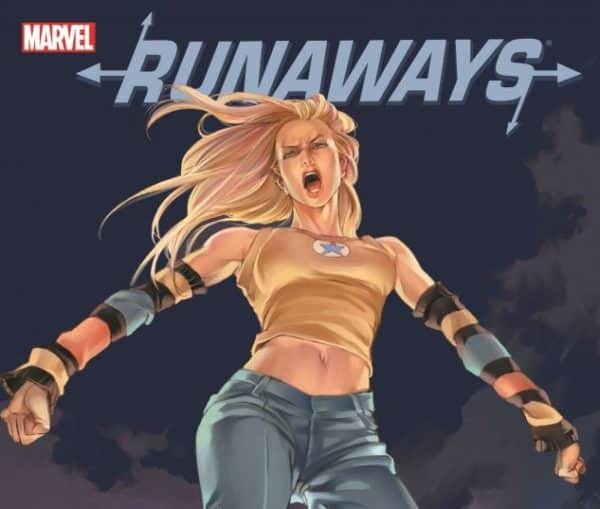 Source Material is back taking a look at another volume of The Runaways from Marvel Comics. This time, they discuss the first 18 issues of the 2005 volume, written by Bryan K. Vaughn. Joining in on this discussion is Honeysuckle Rose Creation’s own Alexis Hejna, and Unspoken Decade contributor Chris Armstrong. What does life have in store for our gang of children turned heroes? Can they move on from The Pride? Give us a listen and find out how Chase, Nico, Molly, Gert, and Karolina try to move forward into an uncertain future from a very troubled past. Also, Mark would partner up with another 411mania alum, Sean Comer, to create the movie franchise review podcast Long Road to Ruin and then Robert Cooper to create the metal album review podcast, The Metal Hammer of Doom. Robert Winfree took over the MMA show and then added ever-growing, Everybody Loves a Bad Guy. That’s when the Radulich in Broadcasting Network was born. Joining Winfree in having their own podcasts were super fan’s Jesse Starcher (Source Material). Finally, Winfree and Radulich added a weekly movie review show to the growing lists of podcasts on the Network.